This Thresh build is literally OP! If u hit your hook u have 2,2 seconds cooldown... like the title says CONSTANT HOOKS!! 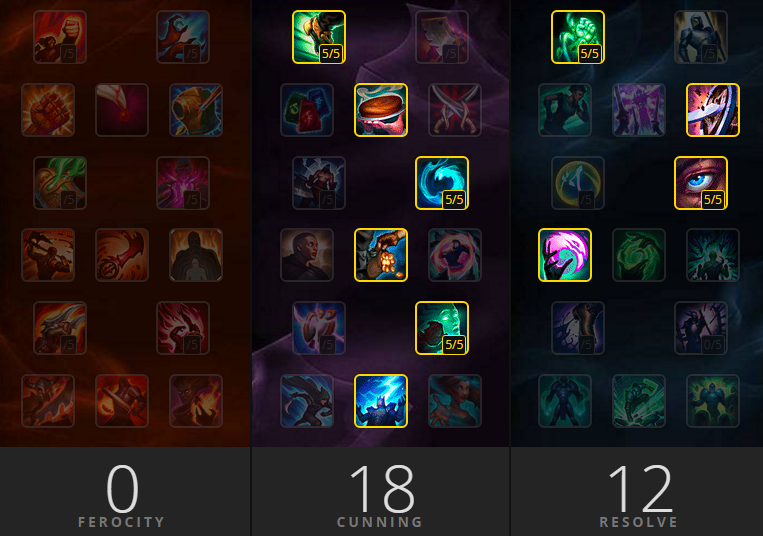 This build is all about hitting 45% CDR as soon as possible. That is why u start with coin. Try this build out yourself, its really fun! as usual im playing on my smurf so here is my recommended page! Good luck with ennoying your enemies with this build!